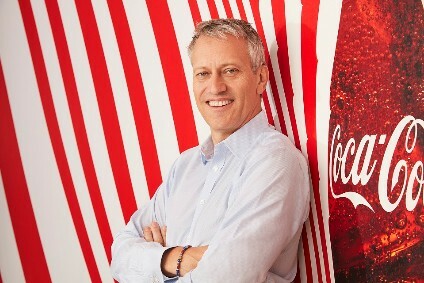 Coca-Cola Enterprises has announced details of its regular quarterly dividend. The company's board of directors said yesterday (26 July) that it has approved a dividend of 4 cents per common share. The quarterly dividend rate is equivalent to an annual dividend of 16 cents per common share. The dividend will be paid on 3 October to shareowners of record on 19 September. 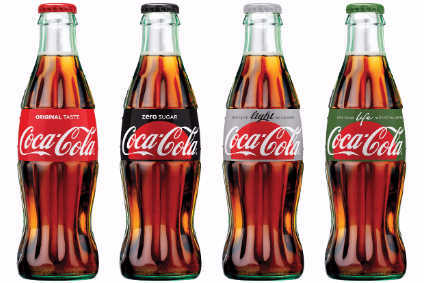 Coca-Cola Enterprises sells approximately 80% of The Coca-Cola Company's bottle and can volume in North America and is the sole licensed bottler for products of The Coca-Cola Company in Belgium, continental France, the UK, Luxembourg, Monaco, and the Netherlands.